My long search is over. Finding one of these in excellent condition has been hard due to the high price they bring with it. Thinking when the TWS models came out, the price of these might drop, but no. Rather, they went up due to demand. Well, 2 weeks ago, one showed up for a killer price. I watched it for 3 days. I said to myself the night before, if its still there in the morning Im pulling the trigger. Well, here she is. But before she gets used, shes getting a full tear down and a few changes. 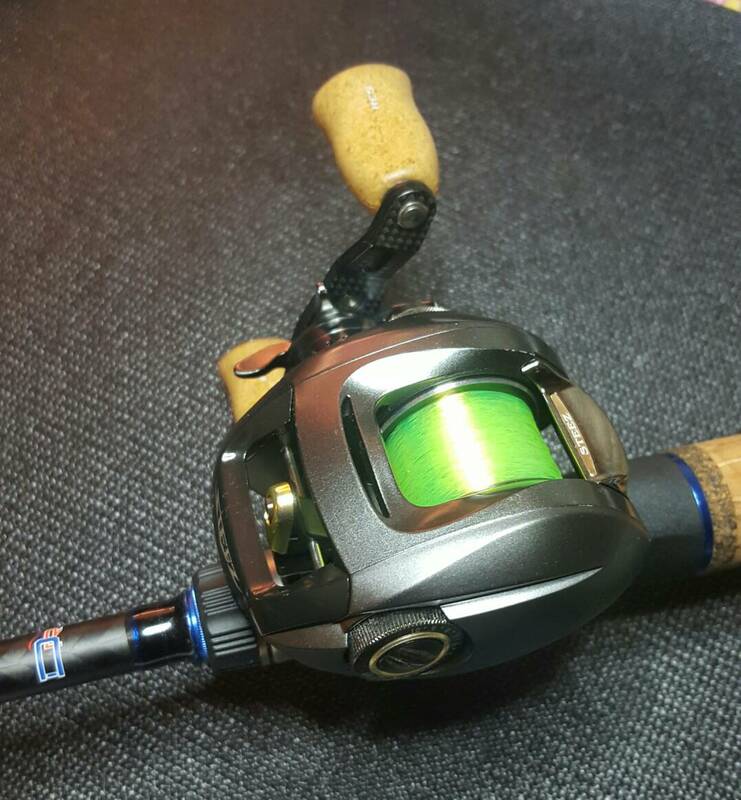 The most sought after reason for this reel is the amazing casting ability of the factory R+ rotor on the spool. 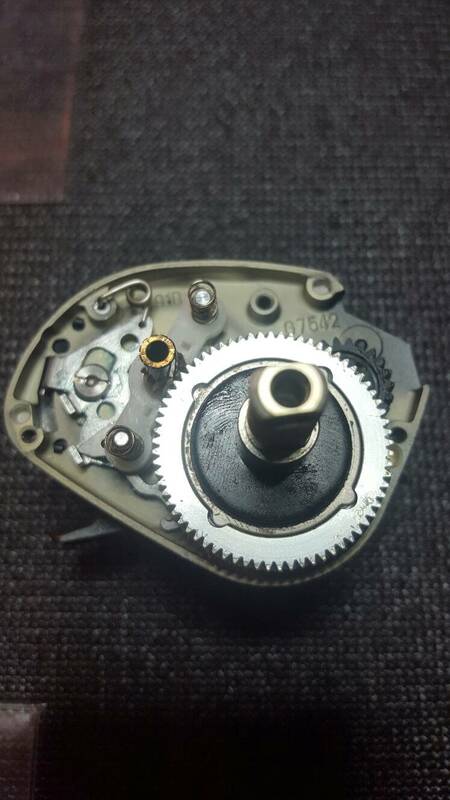 Thats the red rotor shown in the second picture. Its basically a God in the tuning world. But you have to understand Daiwa reels to really appreciate this. This reel is the Lamborghini of Daiwas. 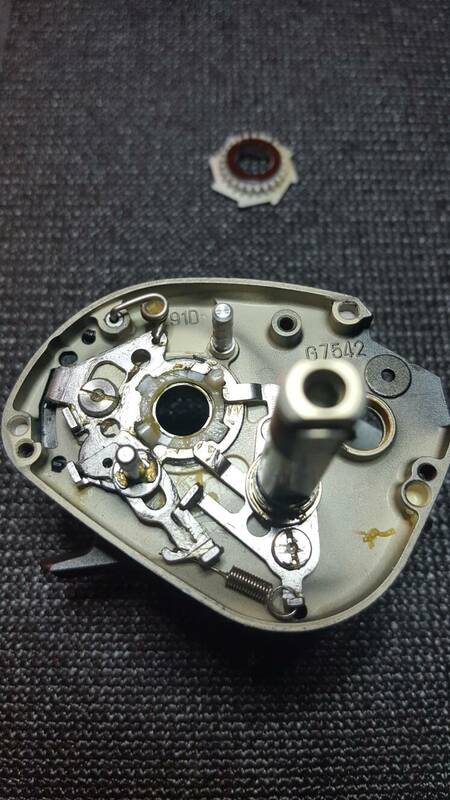 That Bait Monkey loves you LMG Nice looking reel and what changes do you have in story for it before you put it on service. 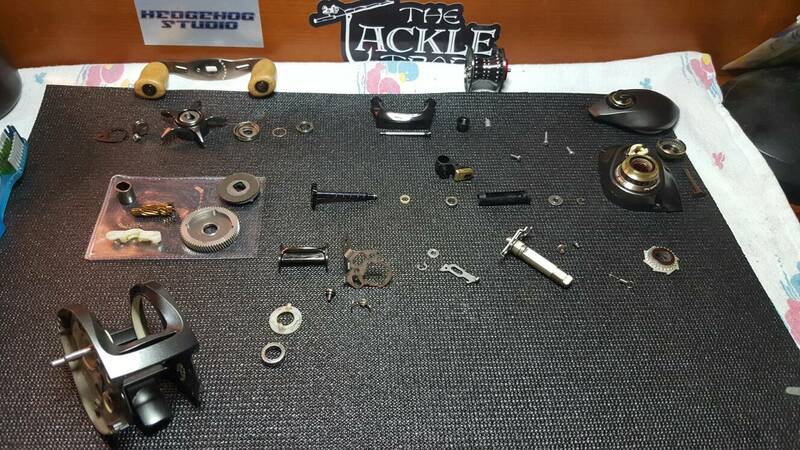 All new bearings for the frame aspect of it, upgraded spool bearings, and a different handle. 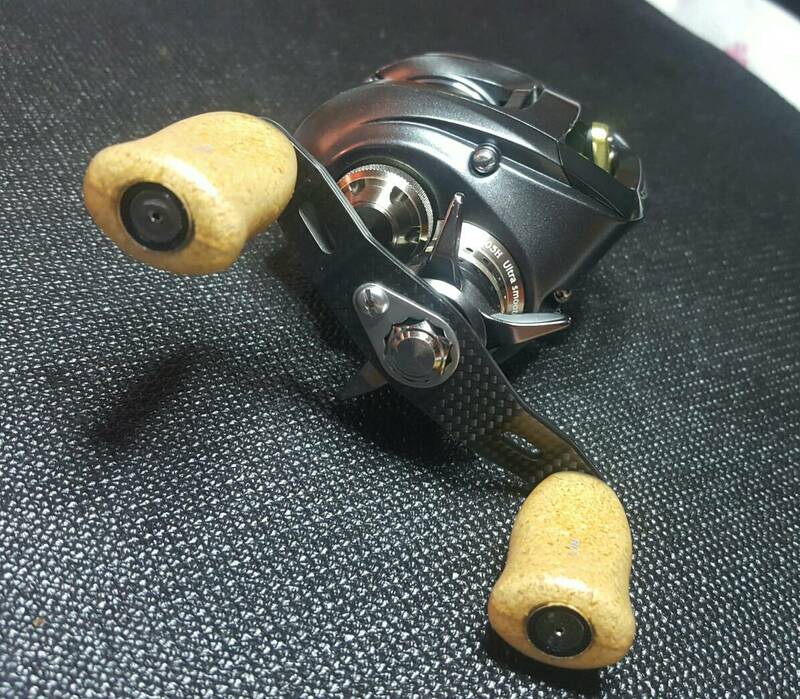 Dont need to change the knobs as I got RCS corks with this reel. There really is not much else you wanna do to this reel, as its pretty top of the line as is. 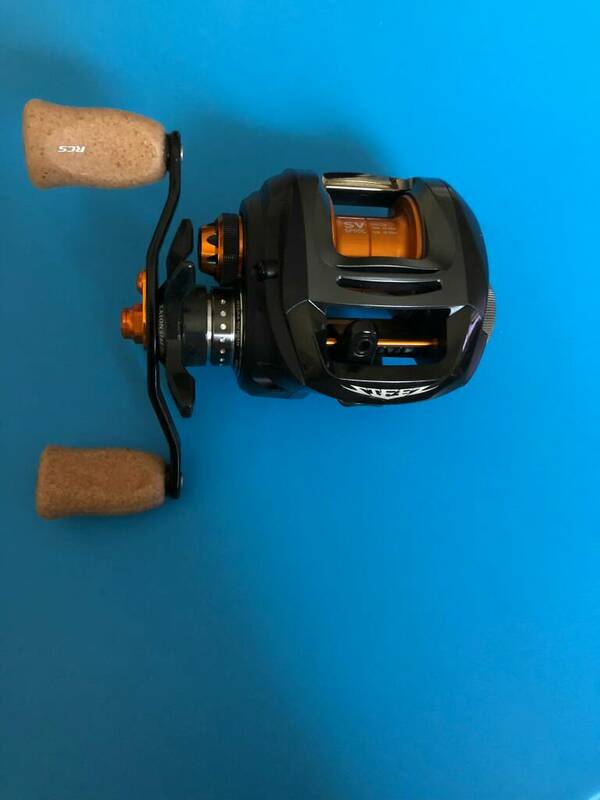 It is a nice looking reel and if you decide to sell it Joe will be happy to take it off your hands. Broke the reel down. 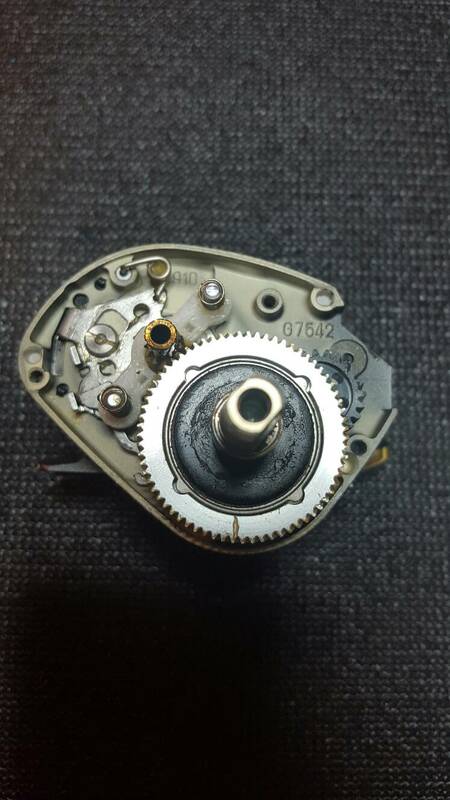 This reel has never been opened, or fully broken down. I can tell by the "death screw". If you look at the third picture, you will see evidence of red loctite. Thats the death screw. Most people who service reels hate Daiwas because of their complex systems, but not this guy. As far as the "death screw", if you dont know what you are doing, and are not familiar with them, you can really booger things up. All cleaned up, lubed, and back together. 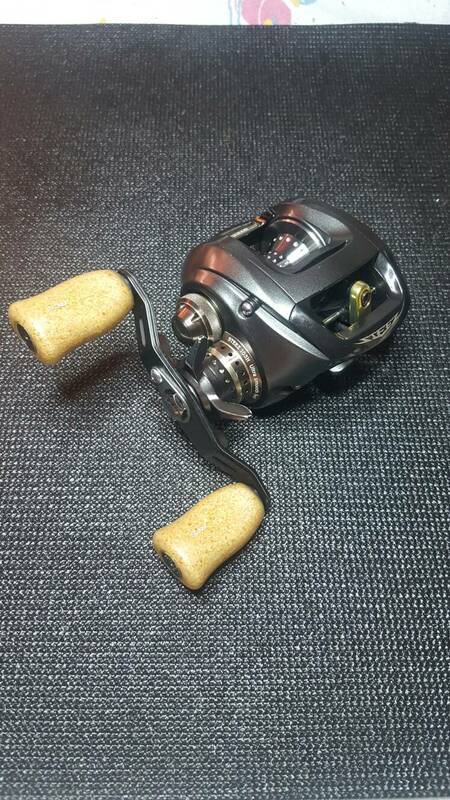 Addition of a Daiwa carbon fiber handle was a must for this reel. Are you gonna use this reel or is it headed to the display case for a while. This one is getting used. It's got a few small marks on it, so it keeps me "not afraid" to use it. Funny back story. I got a message on another website to get my phone number to text me a picture of something. I asked what it was about, and he said it was a surprise. So I messaged my number, and got this picture on my phone. So, this was the first Steez I built. A USDM Steez SV. 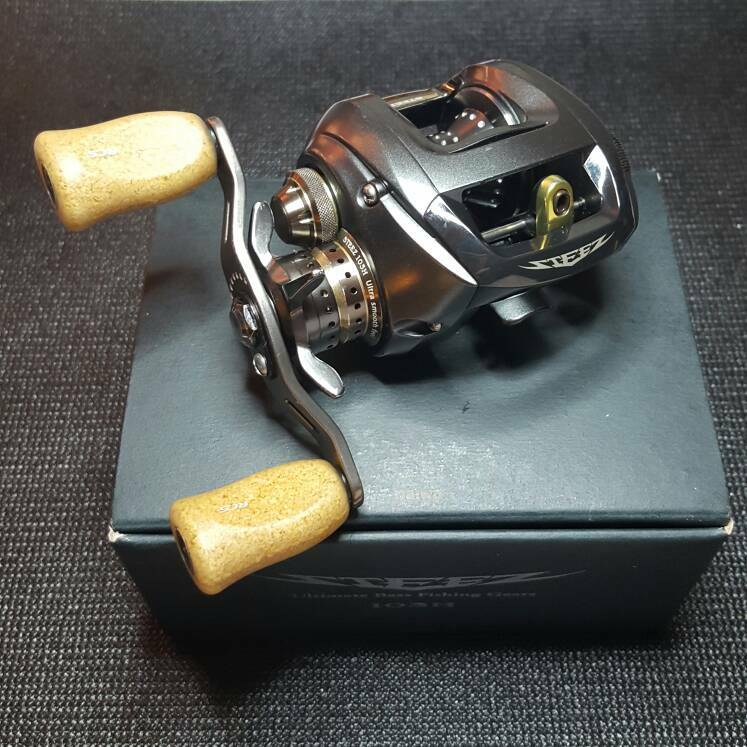 I had sold this reel off juat before my son was born to raise a few dollars. It was the only reel that I would consider letting go. So this guy Tom wanted it, and he still has it. Says he couldnt dare put line on it and use it, as he says it a perfect work of art to him. Its pretty flattering that this man, who is 70 yrs old, has just kept this reel in his safe to admire. So I sent him a few pictures of this reel that I just bought, and a few other projects I had completed since that Steez. So what makes that Death Screw (sounds like a girl I knew) such a problem? 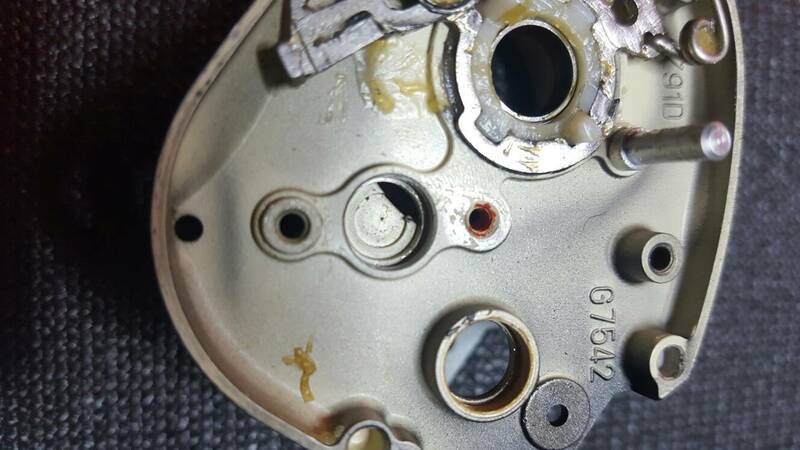 When you strip the screw head, it becomes a BIG PROBLEM. 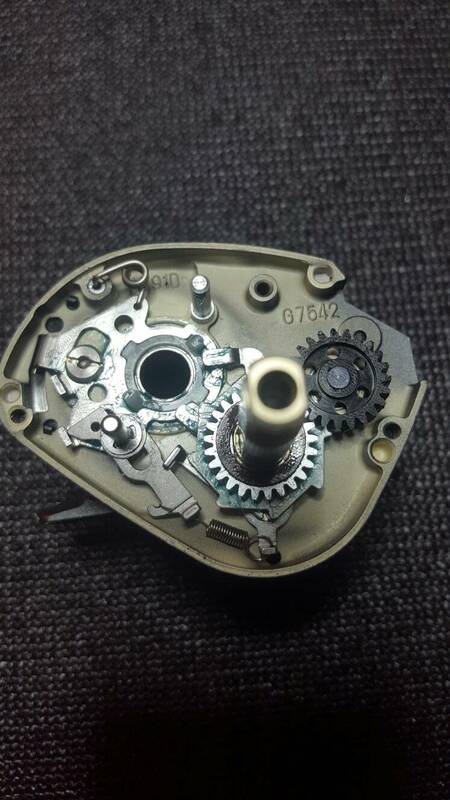 Most people think its an easy screw to remove, but, its not. Spooled and ready to go. 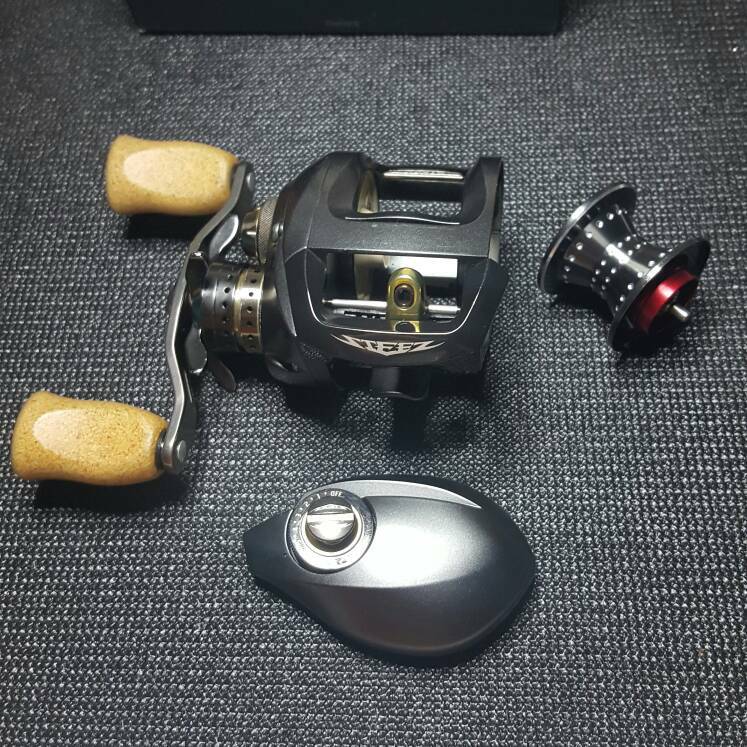 HawgTech spool bearings, and Daiwa 80mm carbon fiber handle. 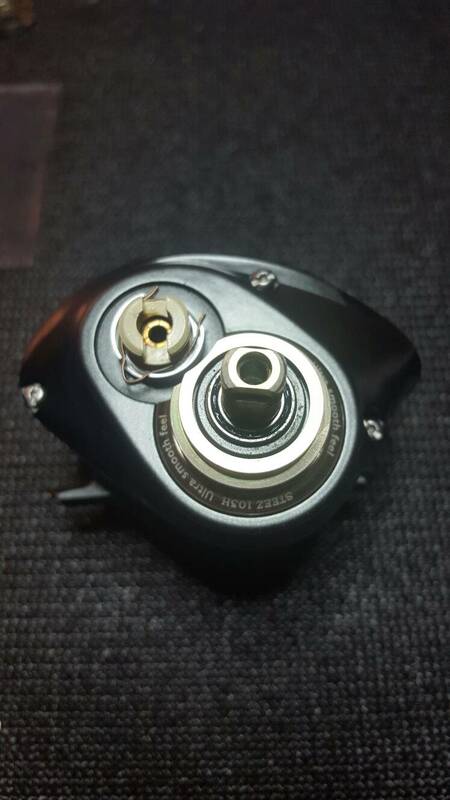 Changed all the frame bearings. Gave it the LMG cleaning. Good golly do I want one of them! Sweet look on the handle. Mine has to be a lefty though. Incredible reel. I've wanted one for quite awhile but just haven't found the right deal. I thought I was lucky to find a TD Fuego new in box. A Steez is in the bucket list. Great pics. TD Fuego is a great reel. Now, go source a 100m Gigas spool out of a US Trail TDZ and you will love that thing.